My name is Carol Lorraine. 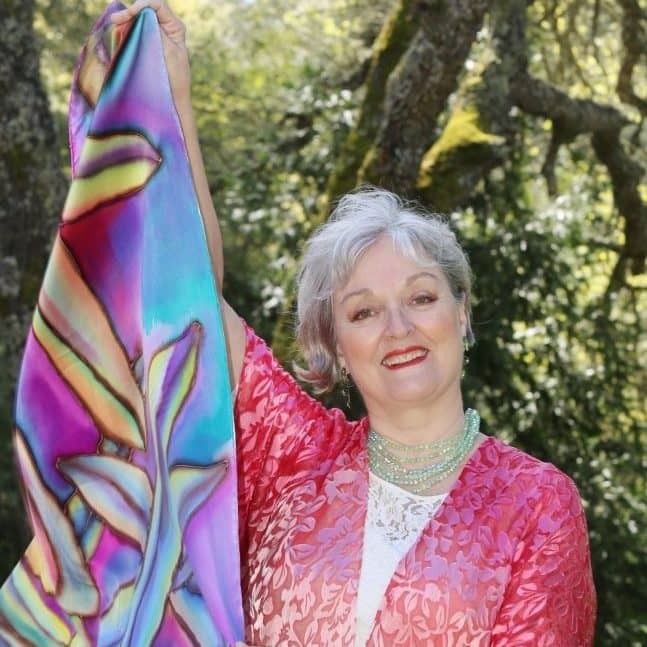 I work intuitively with color, nature’s beauty, and the enduring wisdom of indigenous cultures to create a variety of beautiful Creative Collections of wearable art on silk, mandalas, altar cloths, and paintings. 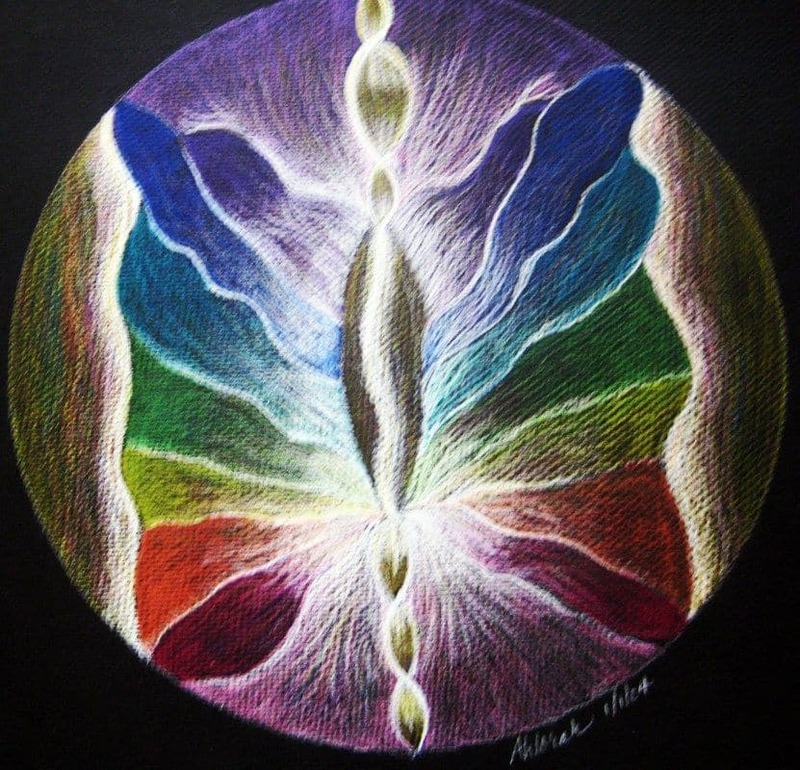 These art pieces allow you to express your inner and outer beauty, and the divine feminine and masculine within you, so you will Blossom into your Soul’s True Beauty. It can be challenging to find sacred clothing, accessories, and art that express your divine essence. I am here to be your guide and muse. STEP 1: Sign up for your Free Gift. Awakening to your Soul’s Beauty. An Audio of a Creative Visualization to expand your expression of who you are & attract more of your soul tribe to work with you! Shine as powerfully on the inside as on the outside! Email me for a 30-45 minute “Let’s Connect” Session. We’ll explore the impact of color and design on your audiences and what your biggest challenges are, with the aim of determining how to best express the impact of your signature message through your clothing.